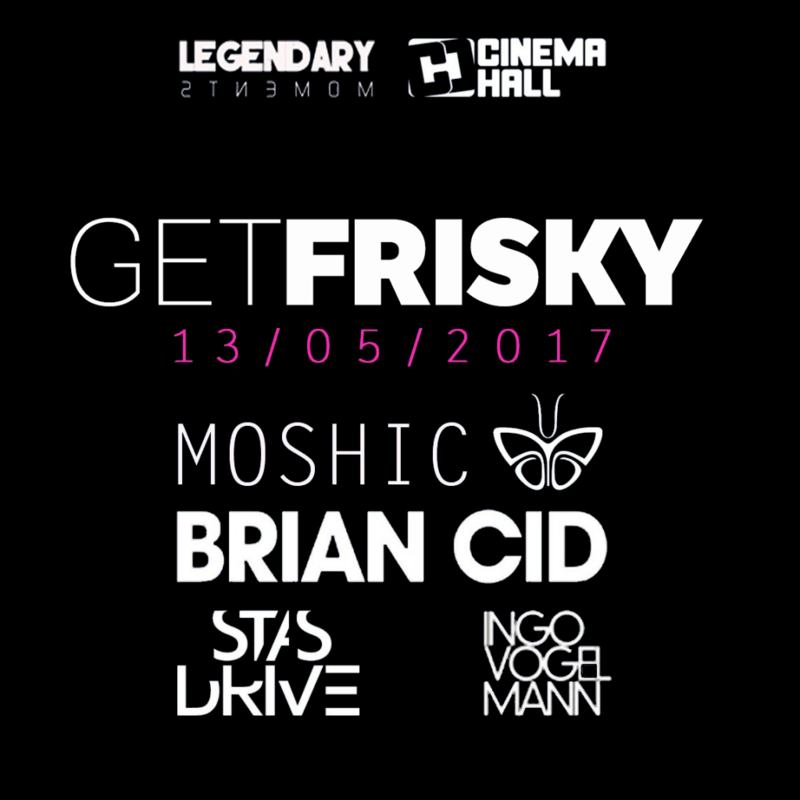 Join FRISKY for a HUGE party to celebrate great music, great company, dancing, dreaming and creating an epic finish to Cinema Hall Budapest’s season. 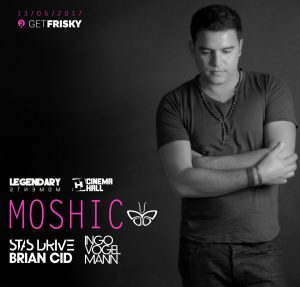 GET FRISKY | Budapest brings a massive line up of diverse global talent for an incomparable night of electronic music. The beautiful destination will be filled with the sounds of deep, dark, and dreamy music – each DJ ready to take you in and keep you dancing all night. Get in and get Frisky. 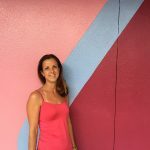 This unique & diverse artist from Israel has been touring the world for many years and has established an amazing name for himself as a great performer and an extraordinary studio artist. 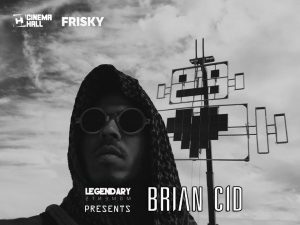 Brooklyn situated DJ and producer Brian Cid is a sheer force of musical talent that has taken the underground electronic music scene by surprise. 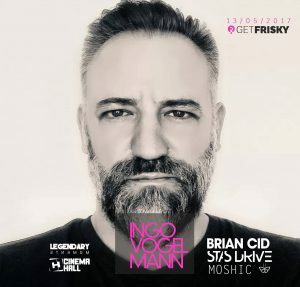 One of the most respected DJs and sound producers of Ukraine, his success is measured not only by the glowing reviews on specialized forums but also by the high quality of his own tracks on electronic dance music world scene. 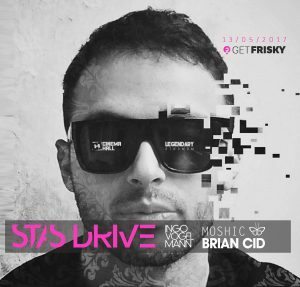 Ingo’s electronic music expressions connect deeply with the audience, creating a vibrant scene full of deep beats and transformative melodies, enveloping the space and leading them into an unforgettable experience.